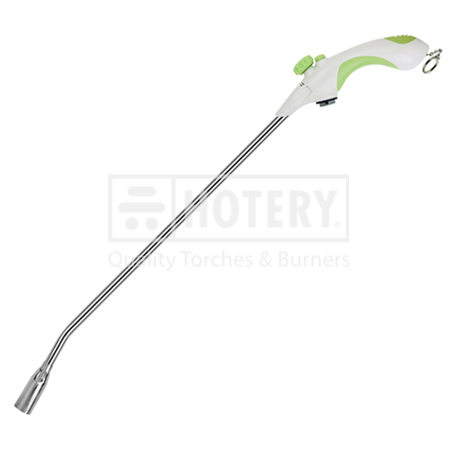 Established in as Taiwan Garden Weed Torch manufacturer, supplier and factory. Our products supplied and exported worldwide relying on our professional talent and good experience. We force to manufacture products to suit the exact requirement of our client ranging from small business to huge manufacturing units. Custom-designs and OEM/ODM services are cordially welcome. 3. Ergonomic handle & lightweight. 4. Ideal for lighting fireplace and charcoal, killing weeds, insect control, repairing the roof and melting ice. 6. Blister card package available for option. 7. Perfect fit with either bayonet type of cylinder or EU 7/16" thread cylinder.